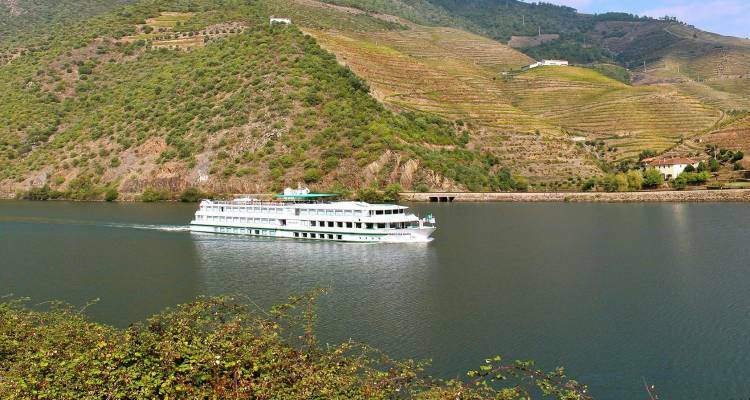 With a friendly appearance that cannot pass unnoticed, Vasco da Gama is one of CruiseEurope’s most suitable riverboats for a family holiday, should you be interested in exploring Portugal’s beauty through a Douro river cruise. Although it has been originally built in 2002, it went under a massive transformation in 2009, which resulted in a modern looking interior in all public areas, as well as in all the 71 cabins it contains. With a maximum of 142 passengers onboard, this riverboat features plenty of appealing facilities waiting to be discovered.